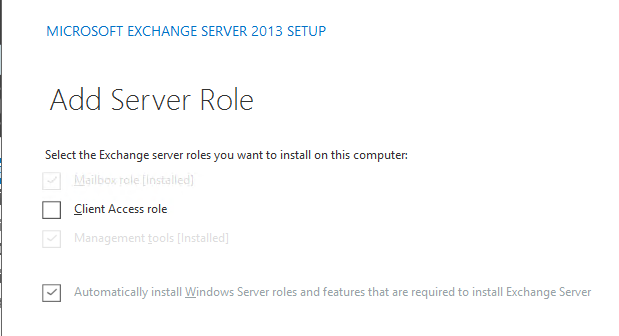 Can I Add Remove Exchange Server 2013 Roles ? Watch out! 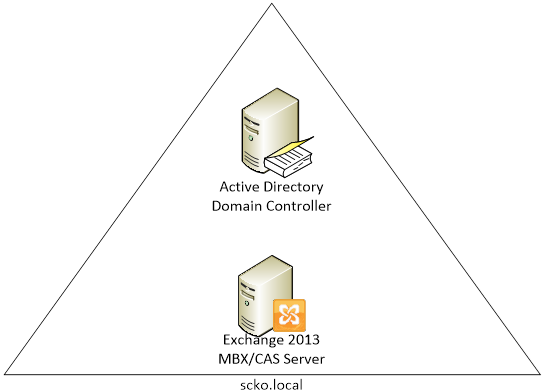 With the all new architecture, Exchange Server 2013 RTM now only has 2 Primary Server Roles; Client Access and Mailbox. This however took a slight change of path with the Messaging team finally deciding to add Edge Transport role to the stack as well. Still, comparing to the previous Exchange Server versions, this is a totally different architecture in terms of almost everything. *Edge role cannot be collocated/combined with any other server role. Now even with the above option, there is a tricky point for you when it comes to installing and uninstallation of the roles. 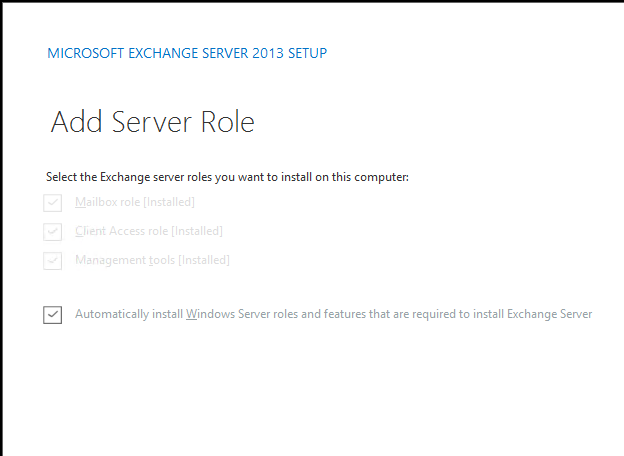 You CAN install one exchange server role (MBX/CAS), and later add the other role(CAS/MBX) to the existing server. You CANNOT remove a server role in a multi-role server with both CAS and MBX installed. This scenario should be taken quite seriously since there should be no room for any changes once you install both roles. So let’s say what if you came across in a situation like this? Well, the only option is to remove/uninstall the server completely and re-deploy. Which! is going to be a pain for sure! If it’s still the same for CU 3 and SP1? Well, I shall post ASAP and if you were able to check it out, let me know. Update(2014-11-07): Covers the RTM installation.